The Sobatech equipment is characterized by constantly delivering a consistent homogeneous end-product. It has the ability to apply exceptional high shear forces during kneading. 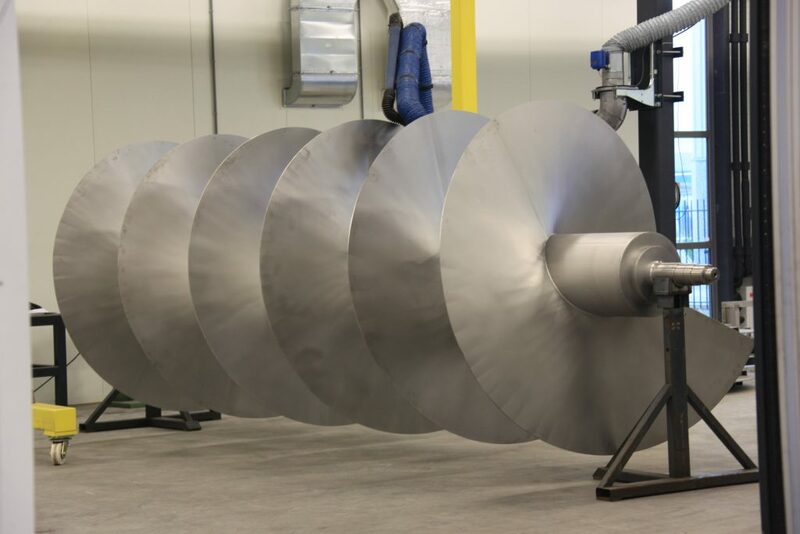 These points of differentiation are vital to many industries where energy has to be applied to raw materials in order to get a consistent mass. Sobatech understands that dosing is essential for reaching the required product quality. We truly believe that if the various raw materials are not dispensed in the correct quantities to begin with, it will never be possible to produce a correct product. Therefore, Sobatech devotes great time and effort in developing and optimizing the continuous dosing of all sorts of ingredients. 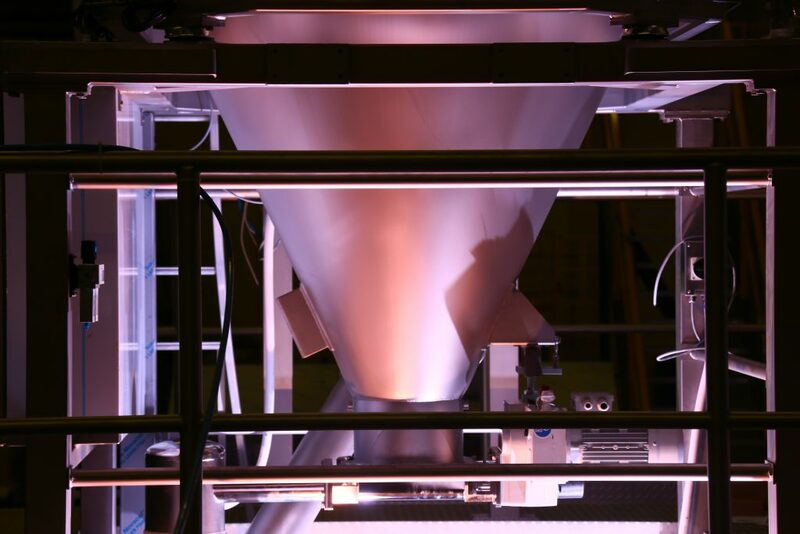 Sobatech believes in the benefits of gravimetric dosing which is based on the loss-in-weight principle. We developed our own tailor made open source software to control the feeder-pumps and other hardware involved in the continuous dosing of ingredients. Sobatech’s software to control the feeder pump and other dosing hardware ensures a continuous and accurate flow of both dry ingredients und loss-in-weight situations (normal operation) as well as gain-in-weight (during refill of a hopper) and liquid ingredients of low, middle & high viscosity. The software measures the flow of ingredients five times per second and adjustments are made immediately, making it possible to achieve an extremely consistent dough quality. 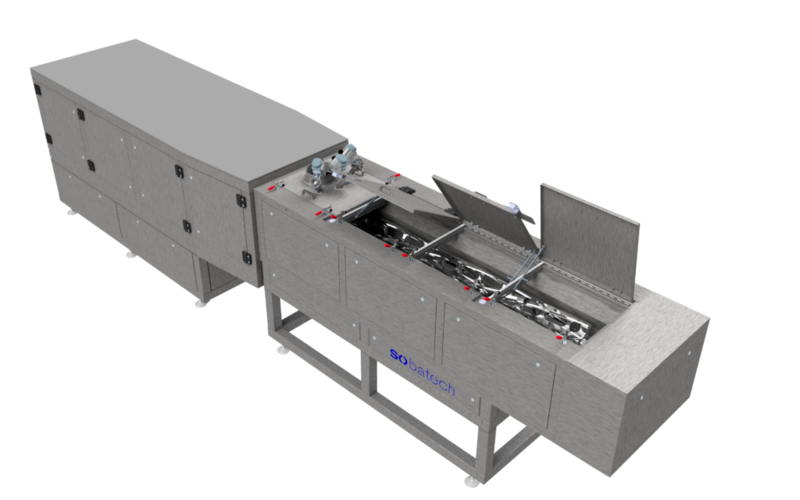 A Sobatech continuous dosing system is unique in allowing dry ingredients to enter the complete mixing process at a very late stage and blending it extremely well into the mass with a remarkably even distribution. This enhances consistency and quality of the end-product. Besides that, the same passion for accuracy applies to the continuous dosing of liquid ingredients. 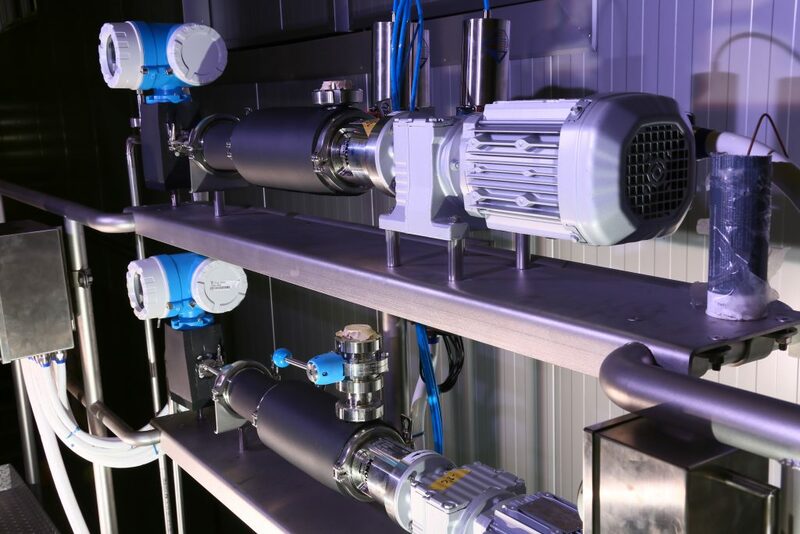 Measurement equipment such as magnetic and Coriolis flow meters are used to regulate the correct quantity of liquid ingredients entering the system. 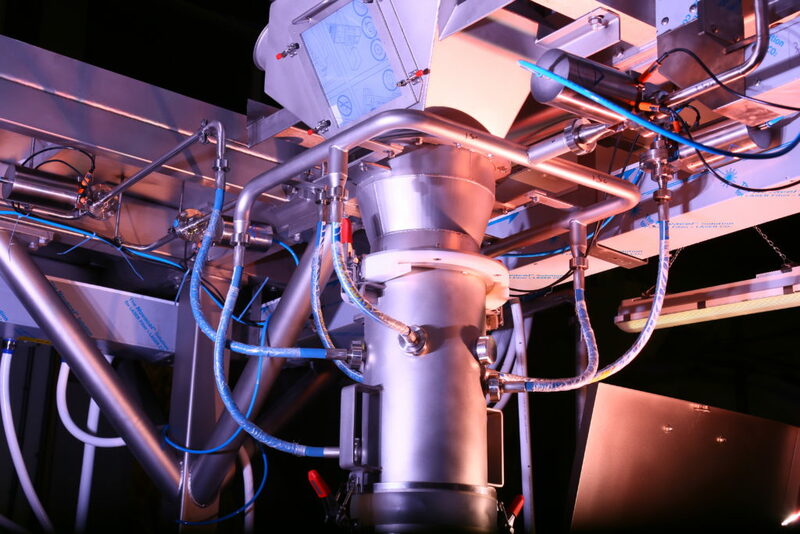 A Sobatech continuous mixing system uses a 2-phase process for mixing the ingredients into a consistent and homogenous mass. As soon as all ingredients are evenly and accurately distributed over the complete mass, the development takes place. This is done in a controlled and extremely precise way during kneading. Production volumes range from 50kg/hour to over 10,000kg/hour. This can be accomplished in an almost employee free operational environment resulting in significant cost savings. Both phase 1 (the homogenizer) and phase 2 (the mixer or kneader) are based on the first-in / first-out principle. The homogenizer phase guarantees a high level of water absorption and therefore more moisture in the end-product. In this phase the ingredients are not mixed mechanically, resulting in a 100% homogenous and consistent flow of mass. The excellent mixing characteristics of this first stage ensures, via a medium pressurized water injection system, a perfect hydration of the flour and a very substantial and homogeneous distribution of the active substances. 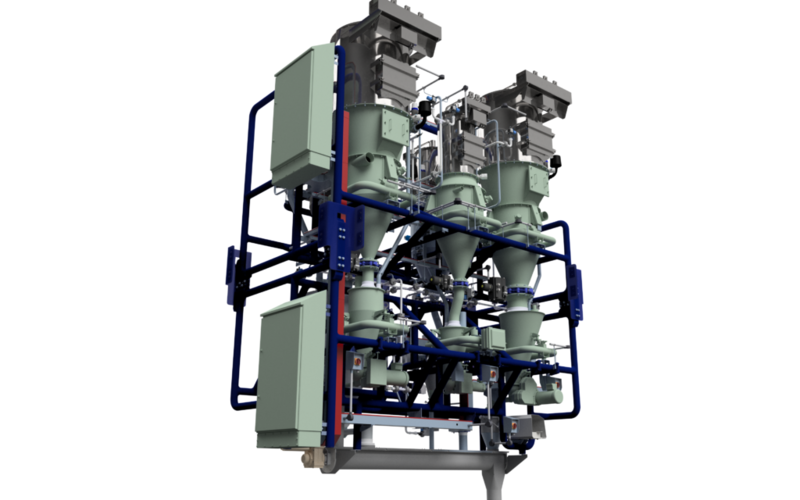 The innovative tools of the continuous mixer, in phase 2, are responsible for the controlled flow of mass throughout the machine. 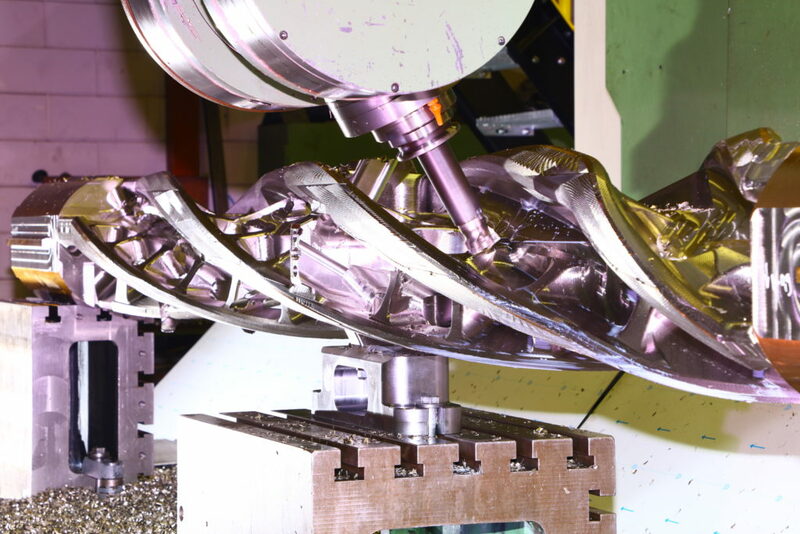 The combination of a relative small amount of mass in the mixer housing with a relatively high volume of tooling, result in a remarkable high energy efficiency: a large part of the energy developed by the tooling is put into the mass. The continuous mixing tools handle the raw materials gently and efficiently. Sensitive ingredients such as fruit, flakes or similar elements can be introduced without degrading. Consequently, the continuous mixer can handle a wide variety of applications such as fine solids, cereals, meringue masses, muesli etc. so that it delivers nearly all fresh or extended-shelf-life baked goods. The Sobatech continuous mixer is a closed system. This means that there is no pollution from outside of the machine, making it easier to deal with ATEX rules. Cleaning the machine area is also much easier because there is less dust in the machine area. There are double safety switches mounted in the top covers to ensure that the tools stop turning immediately after opening. A signal is also given to the PLC so that part of the line stops normally. A sound signal also goes off to warn the operator. 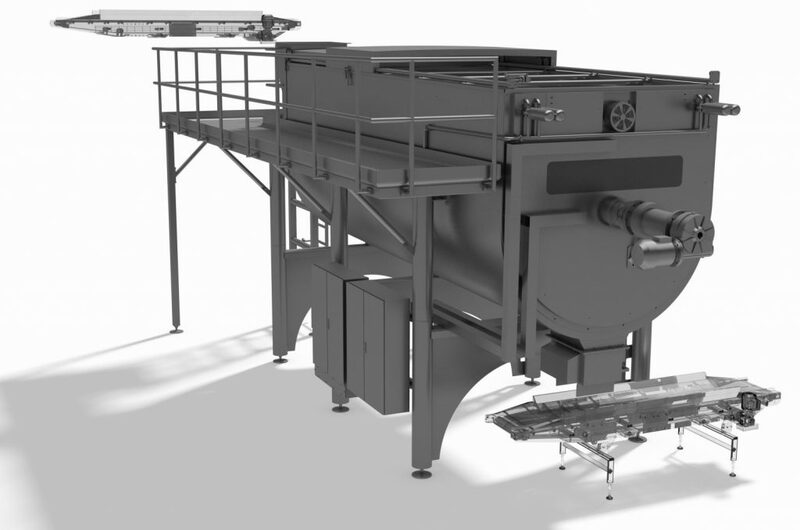 Sobatech’s continuous mixing system is able to carry out the kneading process in defined and controlled steps. The excellent kneading characteristics of the second stage ensures perfectly controlled energy input into the dough. This means less energy loss in the continuous mixer compared to a batch mixer. The “time to peak” point is reached faster. Due to the combination of a gentle mass treatment and excellent mass development, Sobatech has proven that the same or better end-product quality can be reached with for instance lower grade flour, less yeast and less improvers. This makes the Sobatech continuous mixer extremely gentle for your wallet to! The preparation of many foods require a resting time for the development of taste, consistency, aroma etc. Time is a key factor within this continuous fermentation process. Yet, besides time also ensuring each part of the mass is exposed to the same environmental conditions is of great importance in end-product quality and consistency. Combining time with an equal and controlled exposure to the right fermentation conditions are the vital features of a Sobatech continuous fermenter.